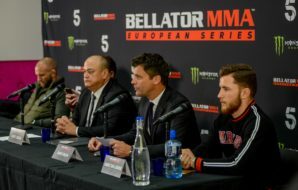 When you look at the European MMA scene, the Spanish is not one that would come to mind straight away. The scene in Spain has been quiet and not very well known about. However, this weekend looks to change that as AFL host their biggest event yet. 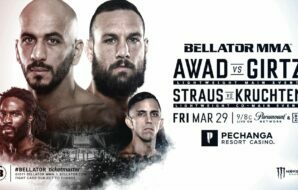 The stacked card for AFL 19 consists of 5 title fights and an abundance of talent. 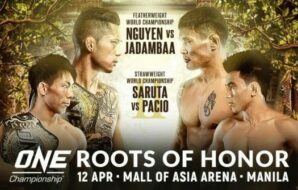 Arguably the country’s leading MMA promotion will push to a wider audience with this event, promoting the talent the country has to offer. Each fight on the card has at least one Spanish fighter then they have brought in fighters from across the globe to compete. The main card for the event is particularly strong. 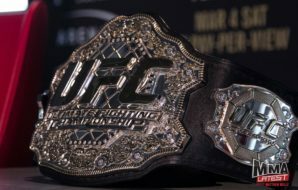 Outside of the 5 title bouts, two other fights make up the main card. 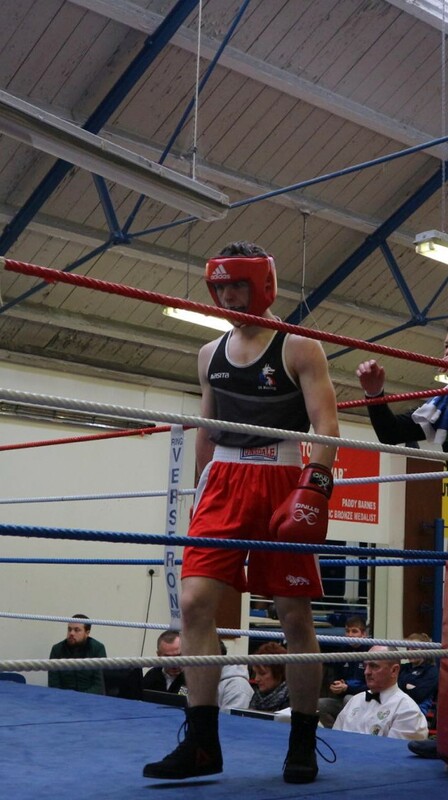 Polish fighter Konrad Iwanowski who fights out of Ireland makes his AFL debut against an experienced Acoidan Duque. Iwanowski could easily fight for a title in AFL with a win here, he picked up his second pro belt last time out at MTK MMA 5, both belts have been at middleweight and now he is back at welterweight for this fight. 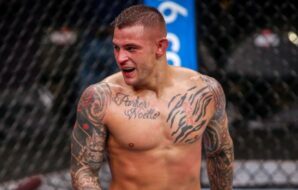 Iwanowski is certainly one to watch on the card, he’s previously fought on some top shows such as Cage Warriors, KSW and Brave CF and impressed on each occasion. Kicking off the title fights is a bout between Thiago Martins and Zebenzui Ruiz. Brazil’s Martins is well-known around the Spanish scene having fought in AFL on 5 previous occasions. 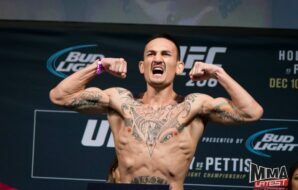 Ruiz who is fighting in his home town will be making his fourth walk to the AFL cage. 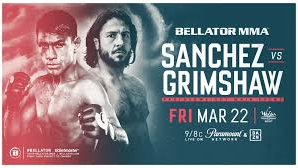 His last fight was a loss at Combate 32 which snapped his four-fight win streak. 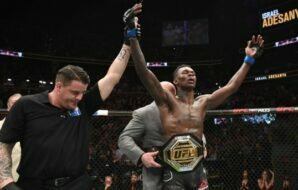 His performances prior to that were enough for him to earn a shot at the belt this weekend. Both men have already fought twice before with each man taking home a win on each occasion. This third meeting will have more than just bragging rights on the line as they challenge for the bantamweight belt. Next up is a fight between Lionel Padilla and Dragan Pesic for the welterweight belt. Padilla last 3 fights have been inside the AFL cage, he’s currently on a two-fight win streak. Pesic is on a two-fight losing streak and is hoping to turn his luck around with a win at AFL 19. The flyweight title bout between Raymison Bruno and Kevin Cordero is expected to an exciting fight. 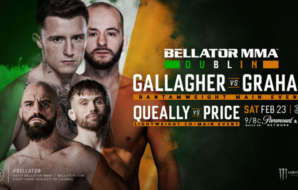 A win here would really boost the profile of either man around the European MMA scene. Bruno has fought elsewhere and beaten some world class fighters, meanwhile Cordero is looking to put Spanish MMA on the map with a win in this one. Straight after that is a light heavyweight title fight between Darwin Rodriguez and Amilcar Alves. Rodriguez is a heavy hitting young prospect that is on a 4 fight win streak. Alves then is a UFC veteran who has struggled to find his form following his departure from the promotion. 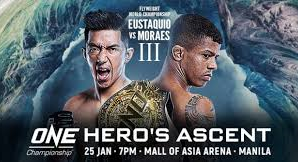 Both men have strengths which they bring to this bout, Alves’ grappling may prove to be tricky for Rodriguez, however, the striking and power may be enough for the home fighter to retain his belt. The main event of the evening Daniel Requeijo is hoping to pick up the belt after losing last time out at Combate 29 via split decision. 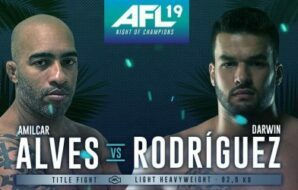 Requijo picked up a stoppage not so long before that at AFL 14 and that last performance was enough to earn him the headline slot this weekend against France’s Nicolas Joannes. Joannes picked up gold in 2015 and 2016, however, hasn’t added another belt to the collection since. 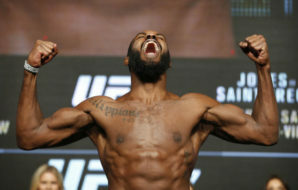 His last win came via submission and will be hoping to upset the home crowd in his debut.